Our newest location open as of July 2018! We practice evidence-based medicine and prevention. 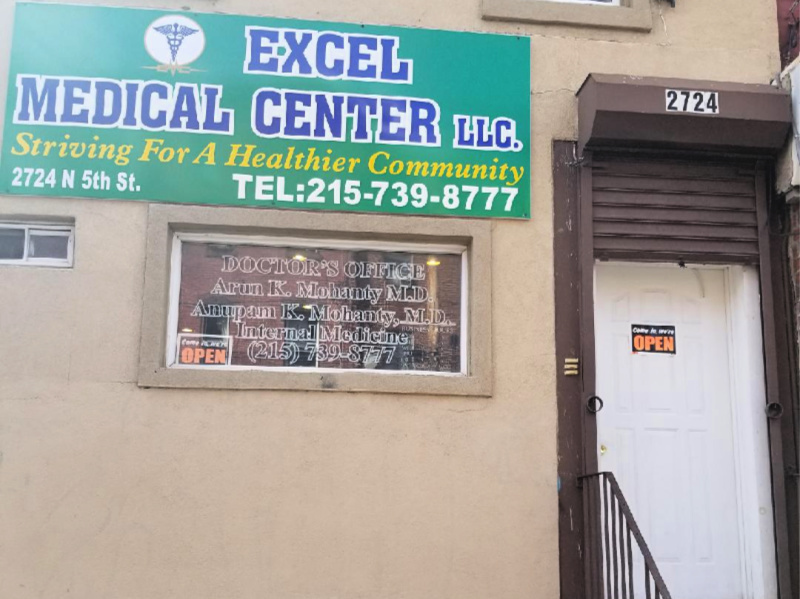 Visit our clinics conveniently located throughout the Philadelphia area.